You Break It! We Fix It! When you have a cracked screen or broken button, you need your computer, tablet, laptop, android or iPhone repair done—fast! Get it done now. 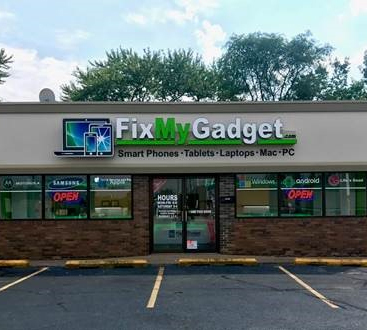 At Fix My Gadget, our master technicians make repairs when others can’t, and we fix your device on-site, so you get fast and affordable service. That’s right. We said fast AND affordable. On Your Way? Save a spot in line! 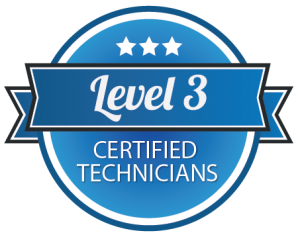 Level 3 Certified Technicians are ready to help! 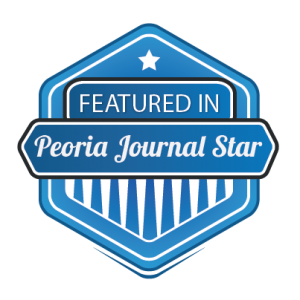 You Can Trust Us With Your Gadgets! Friendly staff and super quick! 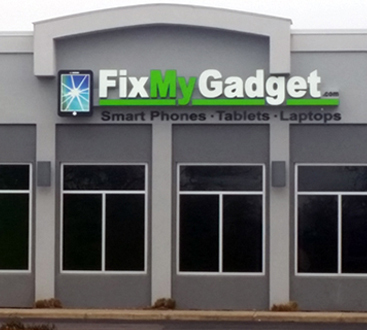 Fix My Gadget saves you time and money over manufacturers and cell phone service providers—and we’re located near you. 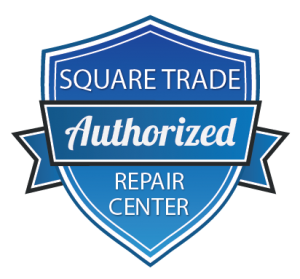 Our certified iphone repair technicians and diagnostic experts expertly restore your device without erasing your information or voiding your warranty, and we are the only cell phone repair company that provides complimentary UV sanitization to make your phone cleaner and safer to use. 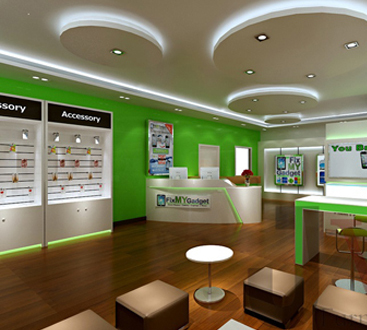 Drop by our store today or use our emergency repair service for the fastest cellphone repair available.